More details have emerged on the 24-hour news network that Bloomberg Media announced at its NewFronts presentation in May. 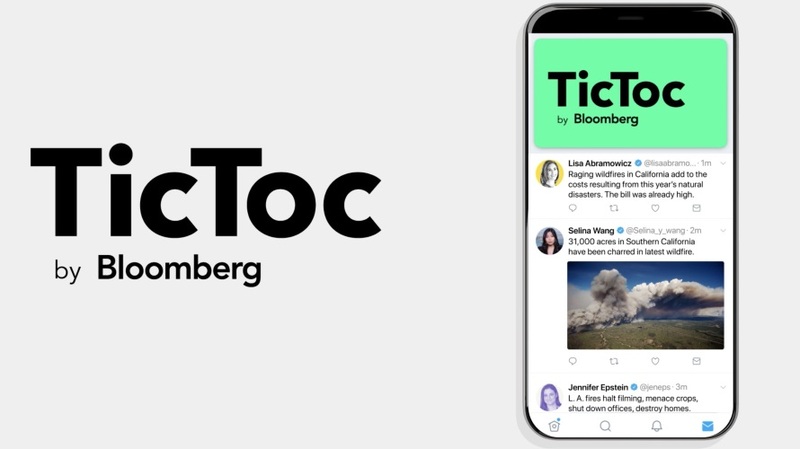 The Twitter-exclusive livestreamed news network is called TicToc by Bloomberg, and it is set to go live next Monday (Dec. 18). 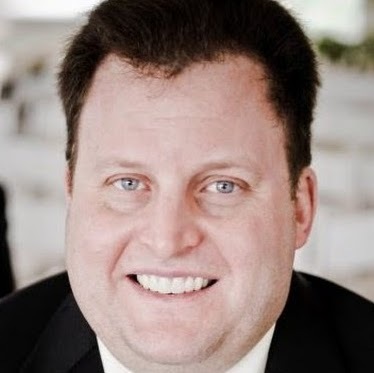 Todd Spangler of Variety reported that TicToc by Bloomberg will be led by global head of digital M. Scott Havens and editorial lead Mindy Massucci, who will oversee a dedicated staff of some 50 reporters, editors, producers and social media analysts. And Sara Fischer of Axios reported that the Twitter-only news channel is launching with six founding partners— Goldman Sachs, Infiniti, TD Ameritrade, CA Technologies, AT&T and CME Group—with more to follow, at an average price point of $1.5 million to $3 million per partnership.